If you plan on buying any of the items from this list, you better make sure you've been saving! If you plan on buying any of the items from this list, you better make sure you’ve been saving up! The Technics SL-1200G takes exactly the same form as its hallowed predecessors, but was not primarily developed with DJs in mind. 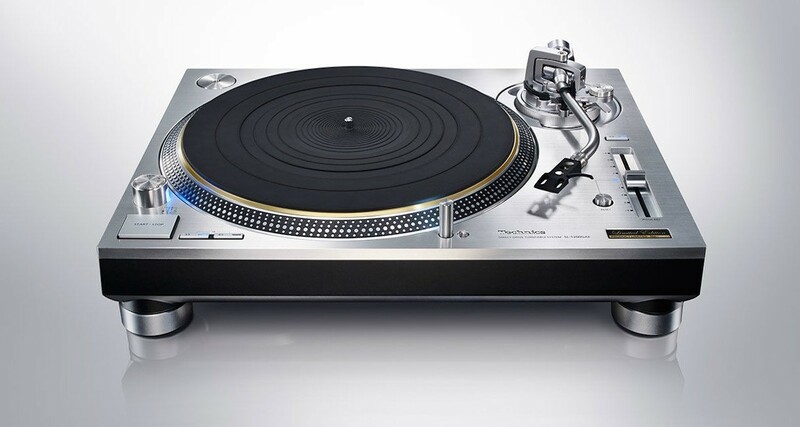 The Technics SL-1200 is an industry staple, but after selling more than three million units, production of the turntables came to a halt in 2010. Respected by DJs for their tank-like build and high torque motor, the players were initially designed for hi-fidelity home listening. 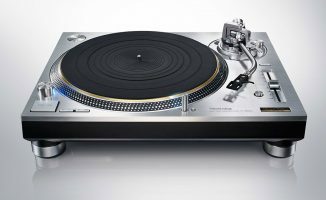 With the vinyl record revival and many other companies offering alternatives in response, it was no real surprise when Panasonic (Technics’ parent company) announced plans to revive and update the classic Technics design with the SL-1200G. It was a shock to DJs when the price tag was revealed though! 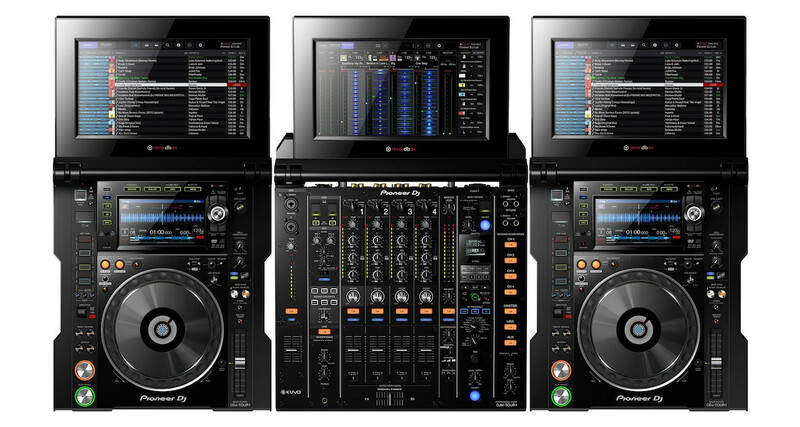 The Pioneer DJ DJM-1 CDJ-1 TOUR units are basically the CDJ2000NXS2 and DJM-900NXS2 with CPU powered touchscreens added. The CDJ and DJM-TOUR1 units have a very familiar look to them. 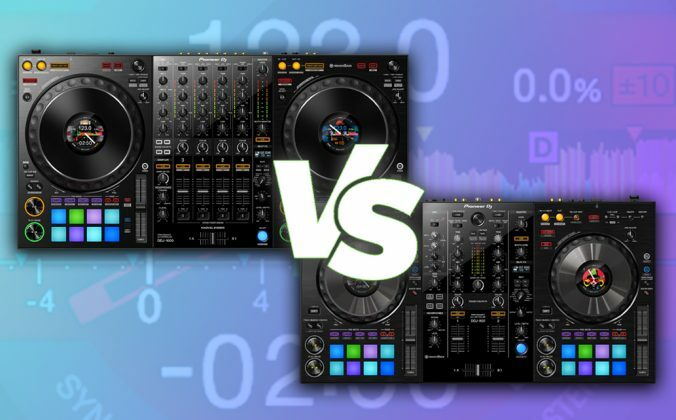 They have the same layout and features as the CDJ-2000NXS2 and DJM-900NXS2. Obviously, the added screens are what differentiates them here. The screens are powered by built-in CPUs, showing a variety of waveform and library browsing views. The DJM-TOUR1 also has Kuvo built in, so you can broadcast information about what tracks you’re playing in real time to your fans. These mega-units are designed for festival use, and I have never seen them in the wild. If you’ve just won the lottery and are feeling frivolous, then you might be able to justify their monster price tags. Super sound for a jaw-dropping price. Funktion One has built a reputation and its systems are commonly seen in top-end clubs and at major festivals. If you are a mobile DJ looking for a new system with added “oomph”, look no further. The Funktion One Dance Stack is a monster sound system that can be found in many major clubs across the globe. It has an easily recognisable and striking design and can be configured in different ways, depending on the size of the venue. I was at a New Year’s Eve party a few years back when a very well-known DJ was redlining the mixer to the hilt. After about 15 minutes, he managed to blow one of the speakers on one of the Dance Stacks that venue had brought in specially. Suffice to say, the promoters weren’t pleased and I was told that he wouldn’t be asked back. Price: US$10,000-20,000+ depending on the desired configuration of the speakers. 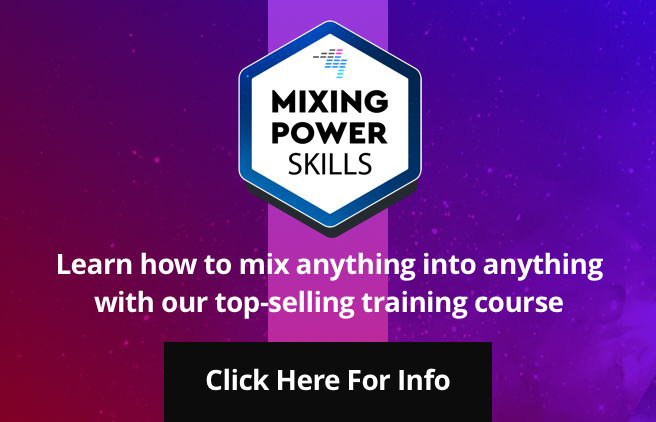 Rotary mixers are becoming more and more popular but this particular one is about quality sound, absolutely no compromises. 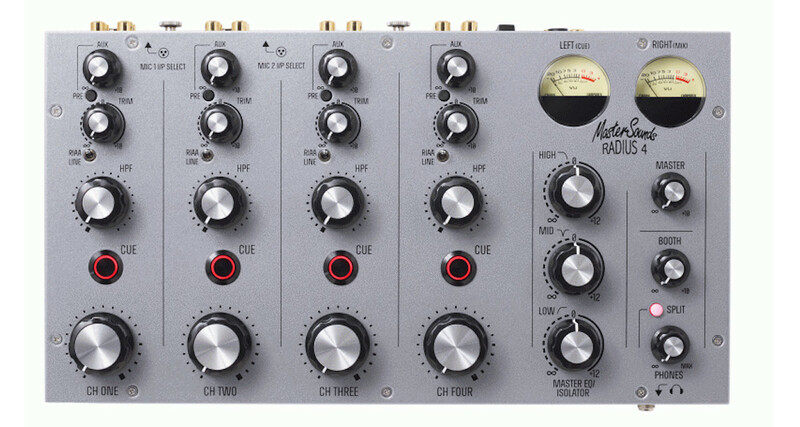 The Radius 4 is a four-channel analogue rotary mixer, designed and developed by MasterSounds and Union Audio at their UK-based workshops in Cornwall. 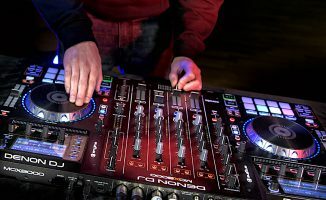 Andy Rigby-Jones, the former head of design for the Allen & Heath Xone DJ mixer range, has personally designed, built and tested the analogue electronics. Each of these premium mixers is handmade, tested and shipped directly from Union Audio. It is this kind of quality, reliability and performance that you pay top whack for. Price: US$2,000 for the premium edition. Custom IEMs such as the Ultimate Ears UE 18+ Pro cost an arm and a leg but a lot of effort goes into making them. DJs often have problems with hearing the mix over the club sound system. 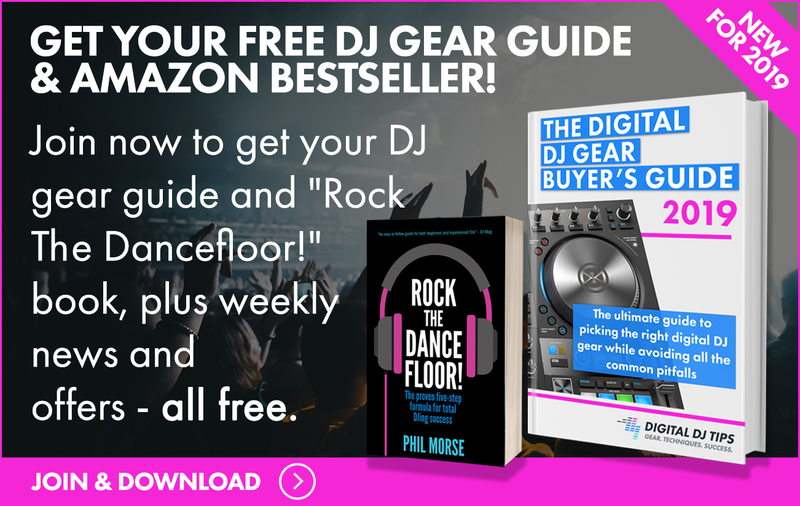 To counter this, traditional DJ headphones offer sound isolation with varying degrees of success. If you are serious about protecting your hearing and getting super accurate sound when monitoring, custom in ear monitors (IEMs) are a good solution. 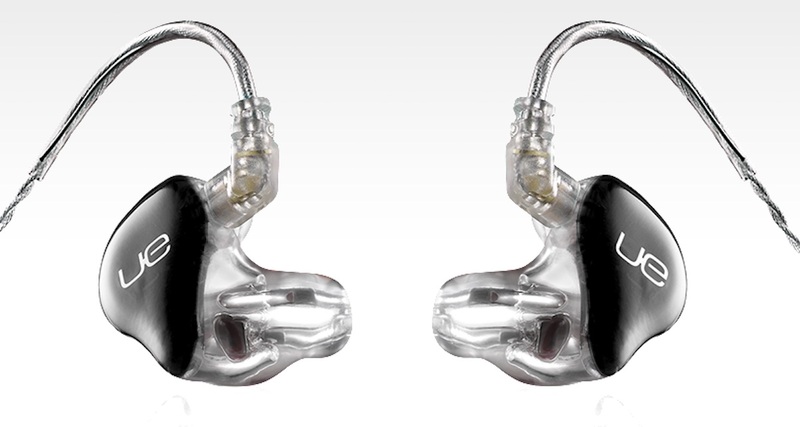 Custom fit IEMs, such as the Ultimate Ears UE 18+ Pro, cost more than generic ones. This is because of the technology used inside and the effort required to make them specifically for the shape of your ear. You have to go to an audiologist to make a mould of your ear canal so that the IEM company can then use to make your monitors fit as well as possible. This all drives up the cost substantially. The Air Stream looks like it could have been droid in Star Wars but is actually a powerful and compact DJ monitoring system. 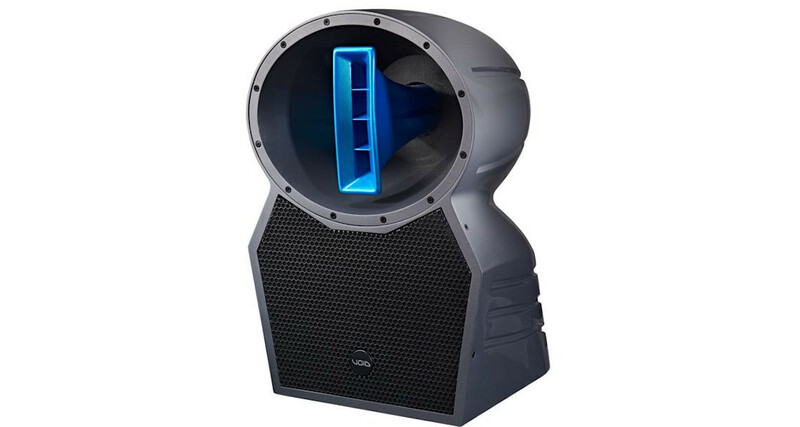 The snazzy Air Stream is a two-way active monitoring system made up of three parts, a single 15” subwoofer with co-axial 12”midrange and a 1.5” high-frequency tweeter. Its compact “all-in-one” design makes it suitable for smaller booths and it can be transformed into a monitor system suitable for larger events with the addition of sub enclosures. Void make a variety of futuristic speaker designs, and this one is no different. It looks the part and unsurprisingly, comes with a hefty price tag. Cables come in all shapes and sizes as well vastly differing price tags. Is it really worth shelling out so much on a piece of wire? Researching and buying audio cables is a confusing process, even for experienced DJs. 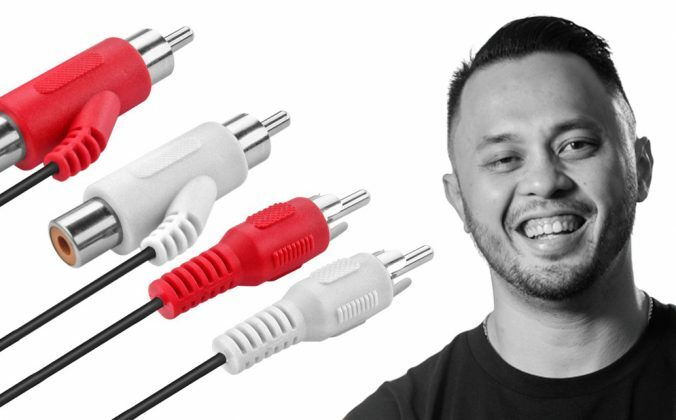 What makes the task even more difficult are the price differences between two similar cables of the same length, with the same connectors but different branding and vastly different price tags. 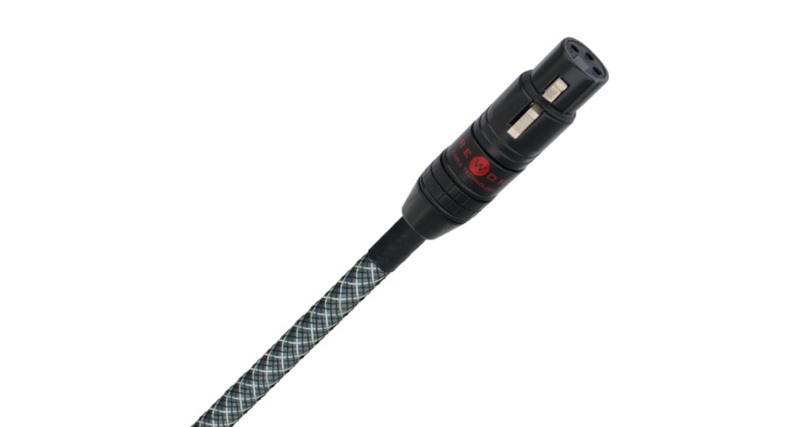 The Wireworld Platinum Eclipse 7 XLR cable pictured will set you back an insane amount of cash and the most obvious question is: “Can we really tell the difference between this and a US$5 cable?” Perhaps if you were running metres and metres of cable, but surely not just the length of your DJ desk. 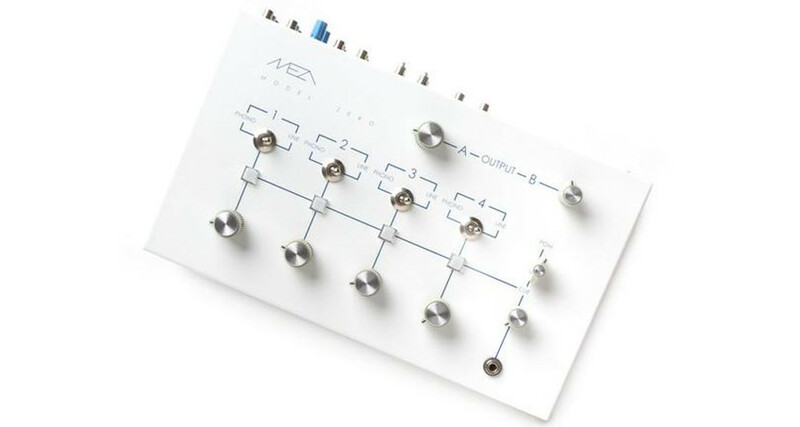 The Model Zero is a no-nonsense hand-made four-channel analogue mixer. It is constructed from the highest quality parts around. Taking into consideration its boutique, hand-built nature, it comes as no surprise that the Model Zero costs a small fortune. If you’re looking for something a little more “traditional” and the cash is burning a hole in your pocket, why not? 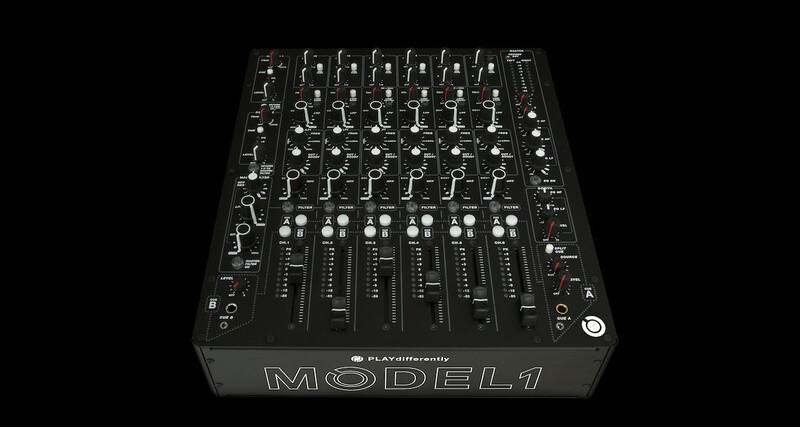 The MODEL 1 is somewhere in between a DJ and studio mixer and its development was overseen by Richie Hawtin. The Model 1 was designed as part studio-style mixing desk, part DJ mixer. 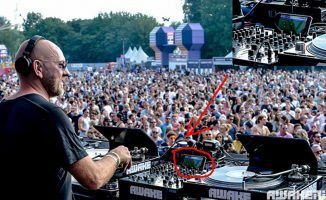 This was done to allow DJ / producers who perform live shows to connect up and control their gear more efficiently in the booth. The mixer is a collaboration between Richie Hawtin, (the aforementioned) Andy Rigby-Jones, Allen & Heath and the AudioTonix Group. It has no USB connections and doesn’t come with a crossfader, so probably won’t be on everyone’s wish list. It is however, a powerful and interesting piece of kit, made from high-quality parts with a well thought-out design. The DDJ-RZX is Pioneer DJ’s flagship controller. 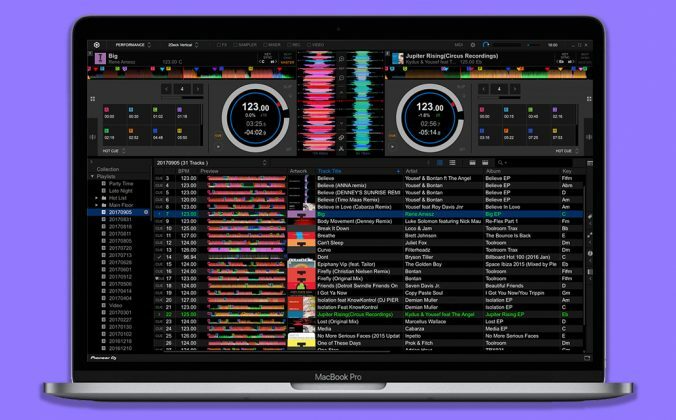 It comes with pretty much every feature available and is specially designed to work with Rekordbox Video. 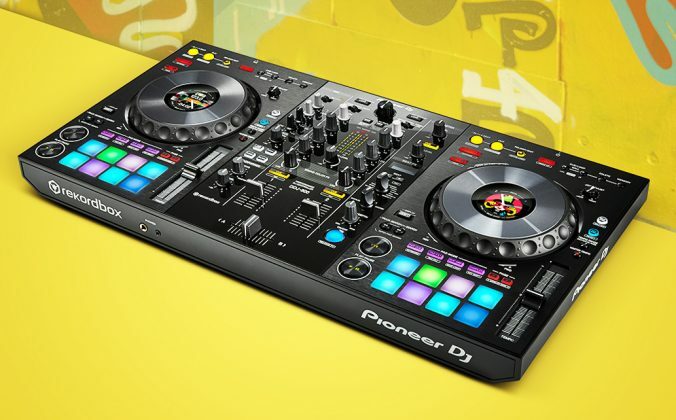 The Pioneer DJ DDJ-RZX is a beast of a controller. 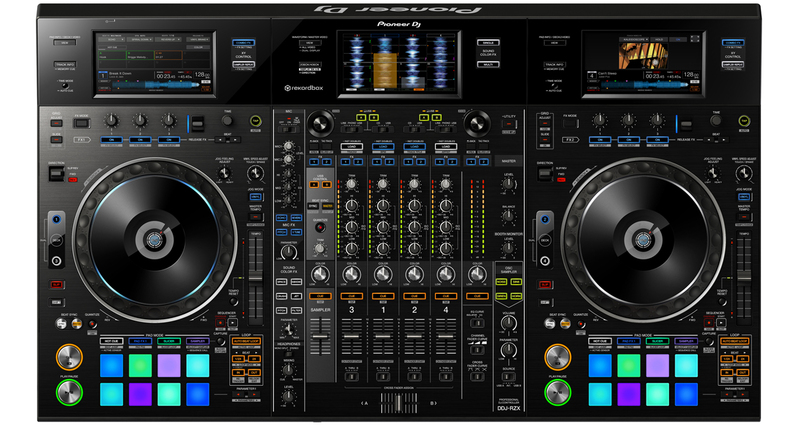 It is specifically designed to work with the Video control Plus Pack for Rekordbox DJ to allow video mixing in the DJ software. It includes three touchscreens, full-size jogwheels and the four-channel mixing console contains every bell and whistle imaginable, rightly so for the price! It still requires a laptop to run the DJ software though, which begs the question, where are you going to fit it all on one table? 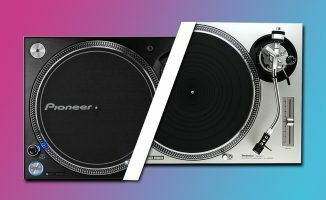 If Pioneer DJ made a standalone version of the DDJ-RZX with USB ports it could give the new Denon DJ SC5000 players a run for their money. As we mentioned in the beginning, you don’t have to start thinking about selling your kidneys any time soon. The gear listed in this article is all very niche. 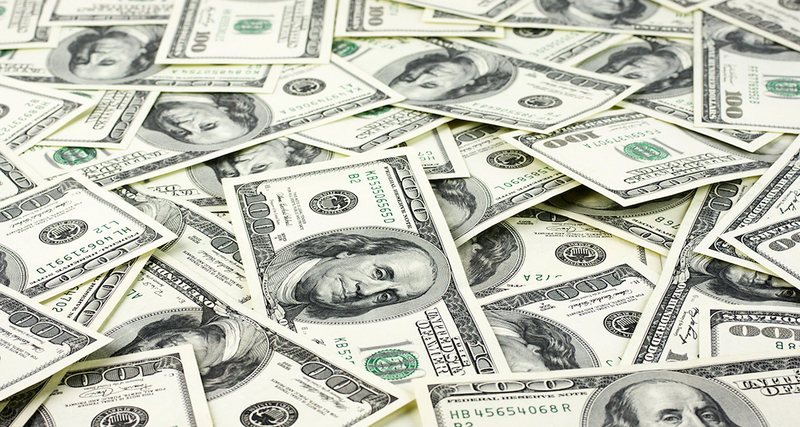 It’s always good to know what is out there, just in case you win the lottery and fancy a spending spree. I don’t get funktion one’s popularity. 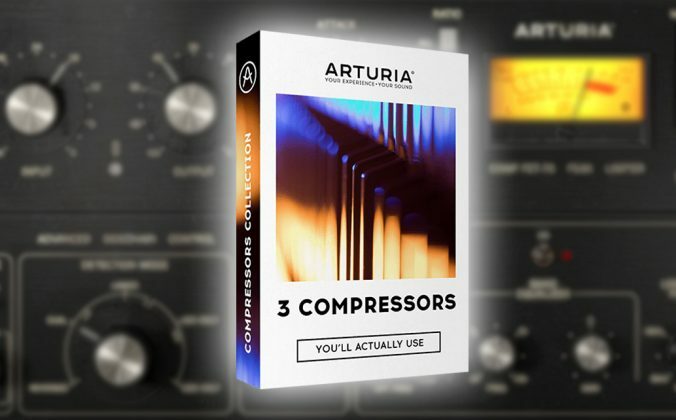 I find a terrible sound even for EDM/Dance, especially the Res systems. They usually seem to have taken their toll on the engineers that use them and end up really toppy. The price isn’t daft for a PA of that size though? Void are OK if you like bass – although they seem to design a new sub every year. I have money where my mouth is – my company stocks shermann & a small fare system, which are rounded and to my ear much more musical.